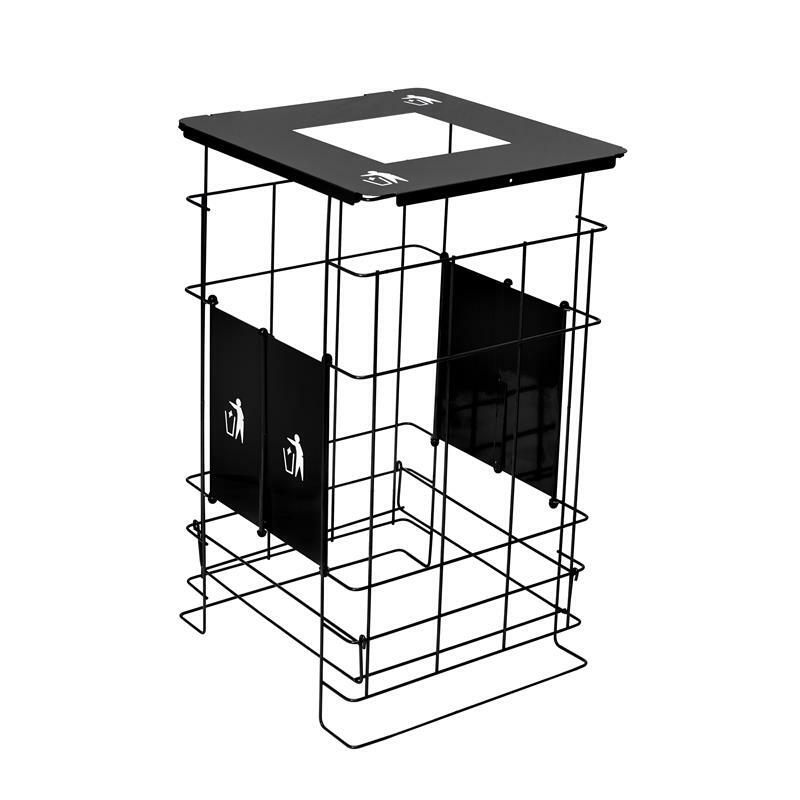 60 gallon square, fully collapsible receptacle for easy set-up and storage. The bottom panel maintains the unit shape and stability. 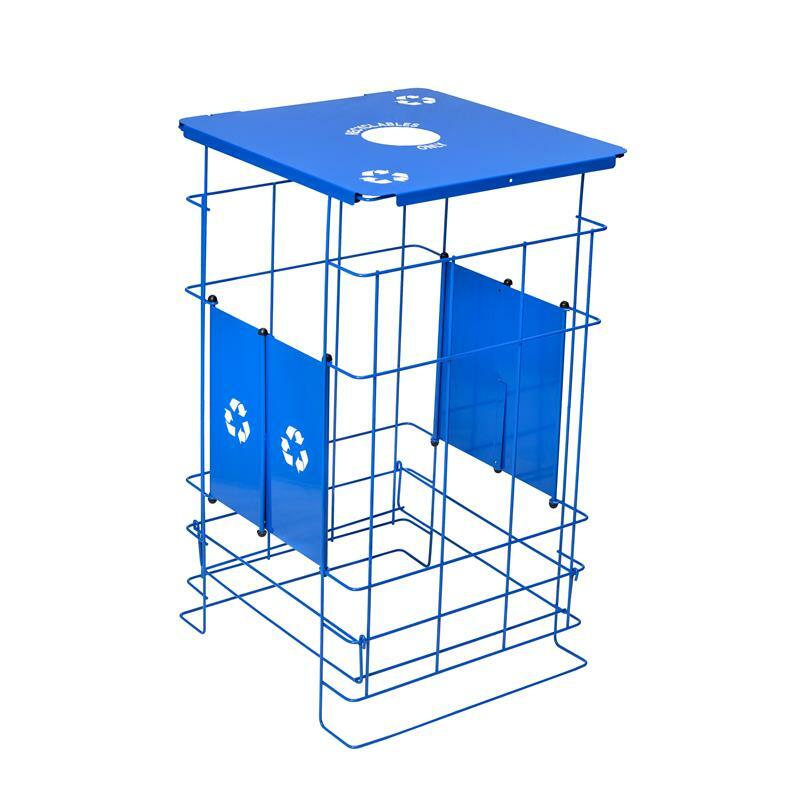 This collapsible bin is ideal for security conscious facilities such as airports, train stations, sports facilities, government buildings, office complexes, and convention centers.